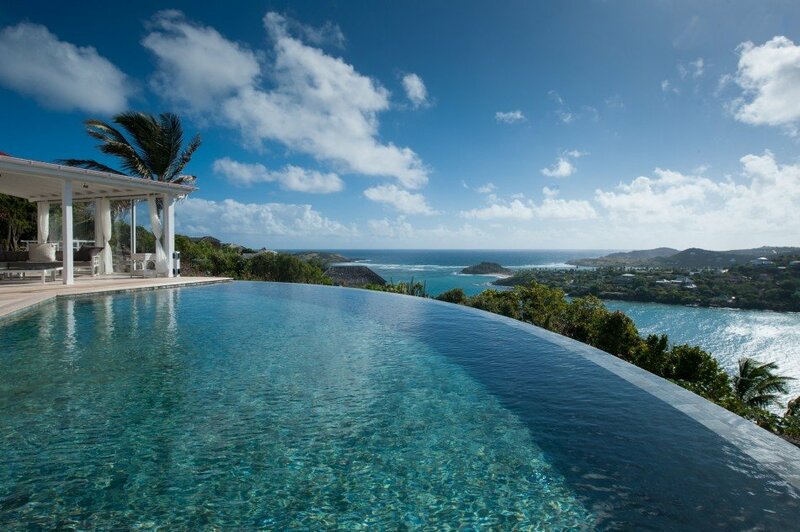 St Barts Blue features a selection of villas that are currently featuring a special promotion. The following St Barts villas are offering a special sales price or package for savvy St Barts travelers. Take advantage of a free night or a free rental car that will save hundreds and even thousands of dollars. Connect with a St Barts Blue specialist today to find your perfect St Barths villa with a tantalizing deal.